Ready for a picnic? Do you have a picnic basket? 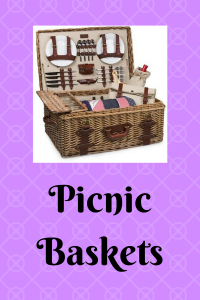 If you don’t, check out this list of picnic baskets. 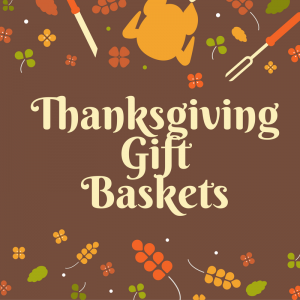 These picnic baskets make great wedding gifts! I have been looking at picnic baskets for years. It is fun looking at them and imagining going on a picnic with them. Maybe I will buy one this year. There are several on this list that I have my eye on. Which one is your favorite?